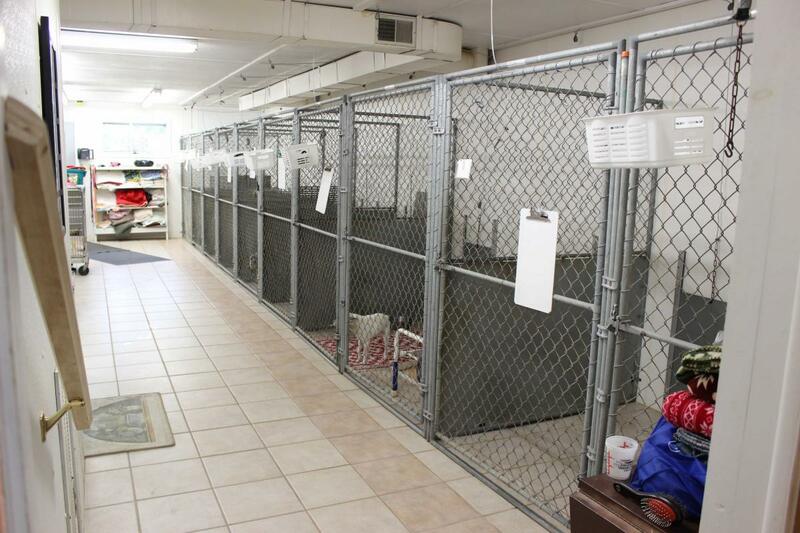 We are proud to offer boarding for dogs and cats! 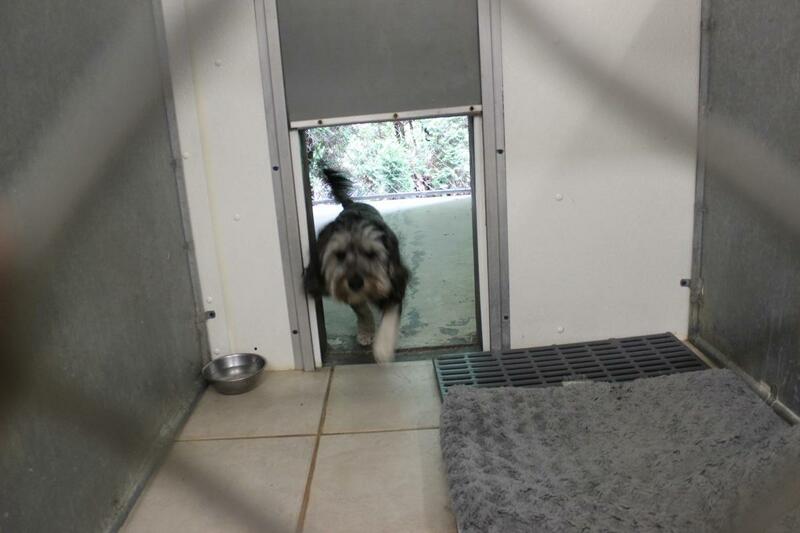 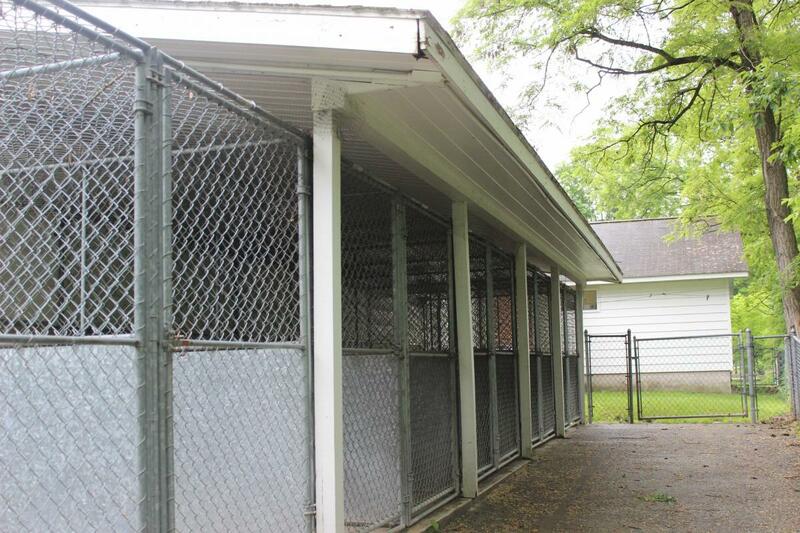 Our dog kennels each have their own run with individual outdoor access. 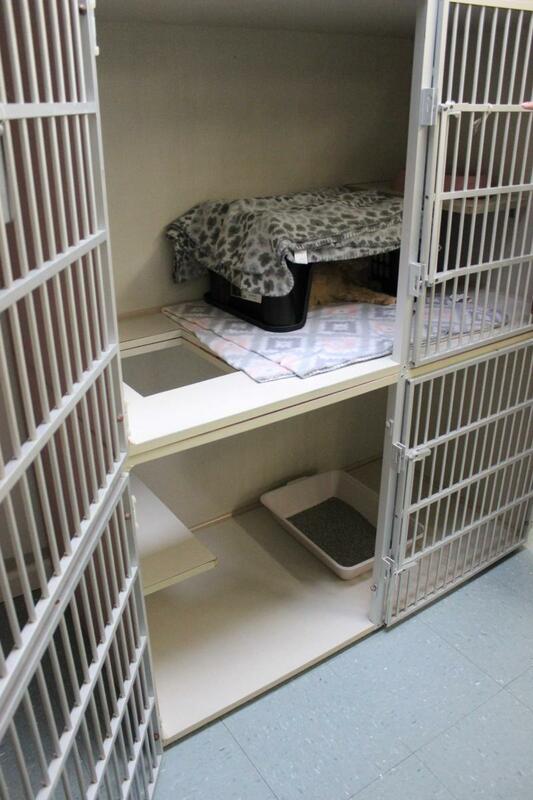 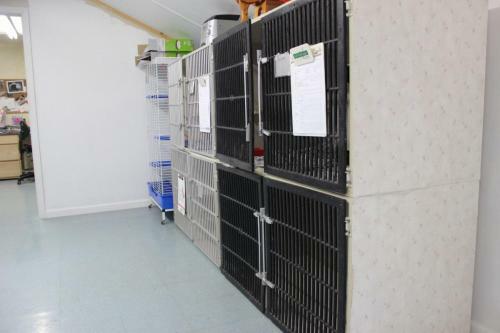 We also use Karunda beds in the kennels for added comfort to our canine visitors. 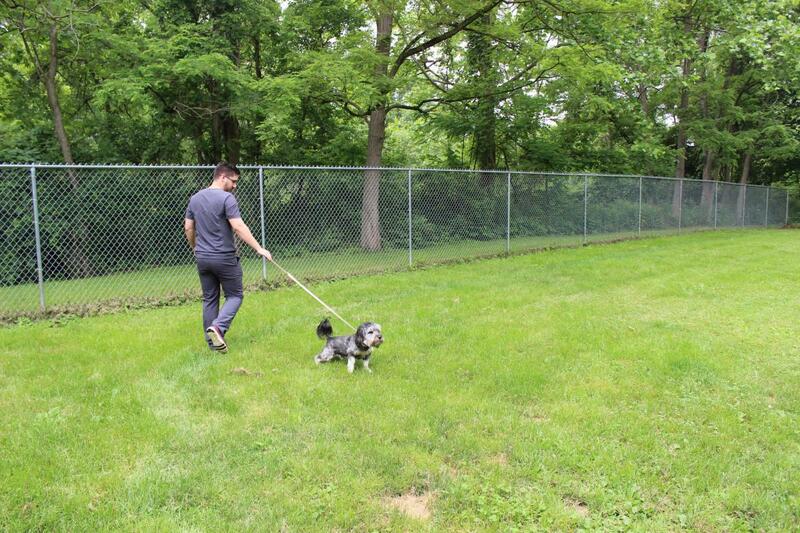 All of our doggie guests are walked multiple times a day in our large fenced in yard. 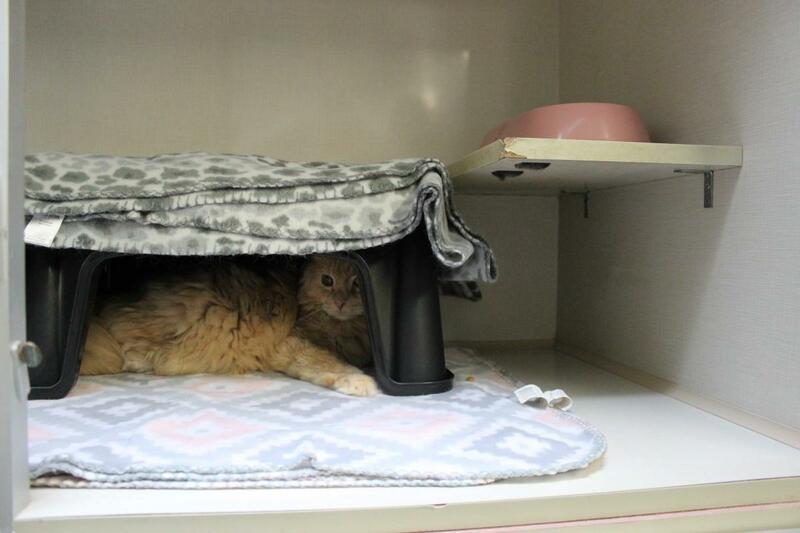 Our cats have comfortable two level cat condos for boarding, and all cats are provided hiding areas to help reduce stress in a new environment. We also use phermone products in our kennels to help reduce stress for both our canine and feline friends (Feliway and Adaptil).